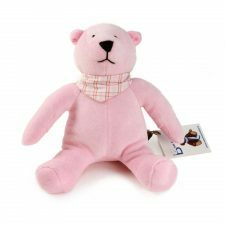 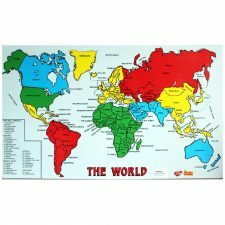 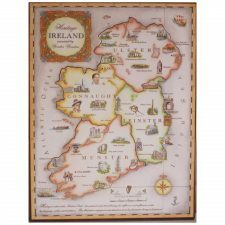 In our range of Irish Toys you can find Irish dolls, Irish games and Irish puzzles to suit all ages. 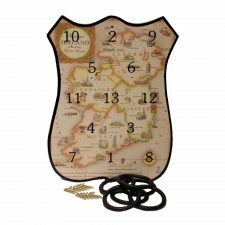 Our Irish Games incorporate great family Irish games and fabulous chess sets, including the Celtic Chess Set to play the ancient Irish game of ‘Fidchell’. 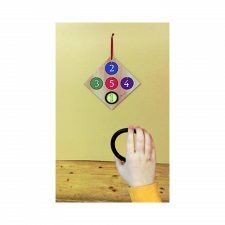 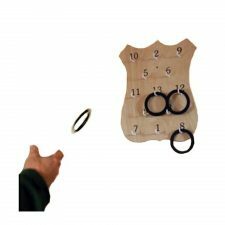 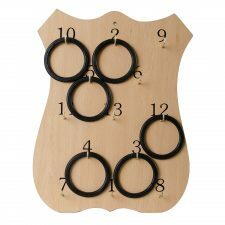 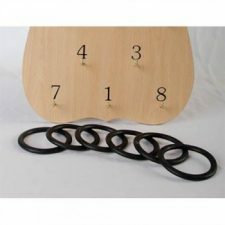 Check out our Wooden Ring Board to play the old Irish game of ‘Rings’. 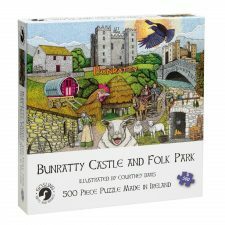 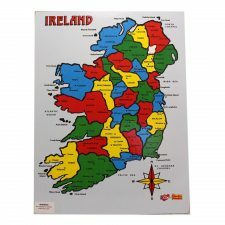 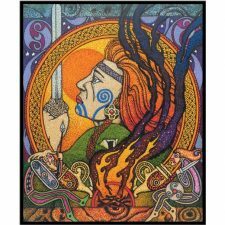 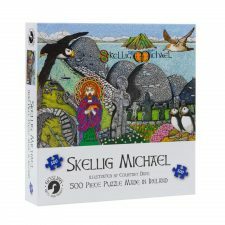 Games about Ireland are games from Ireland at Totally Irish Gifts! 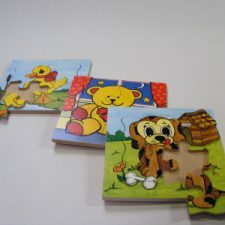 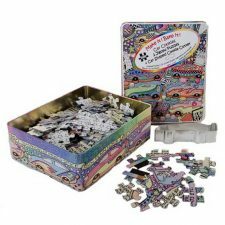 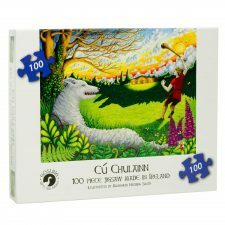 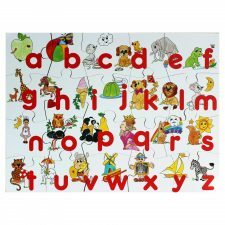 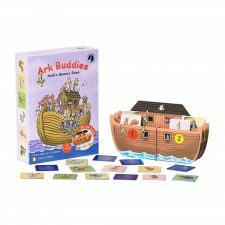 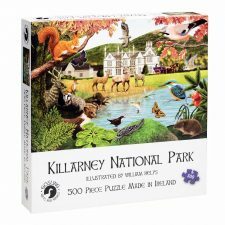 Our Irish Puzzles include wood puzzles for toddlers, Irish language wood puzzles and puzzles from the Make it Bake it range. 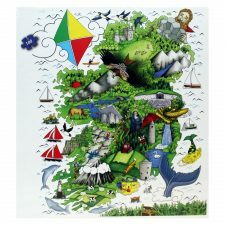 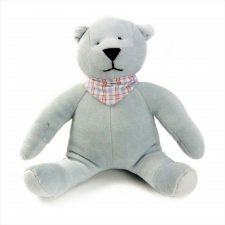 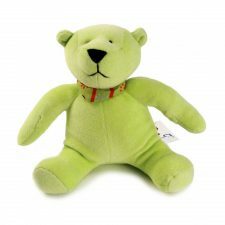 These Irish Toys, games, dolls and puzzles from Ireland are great for all sorts of occasions.